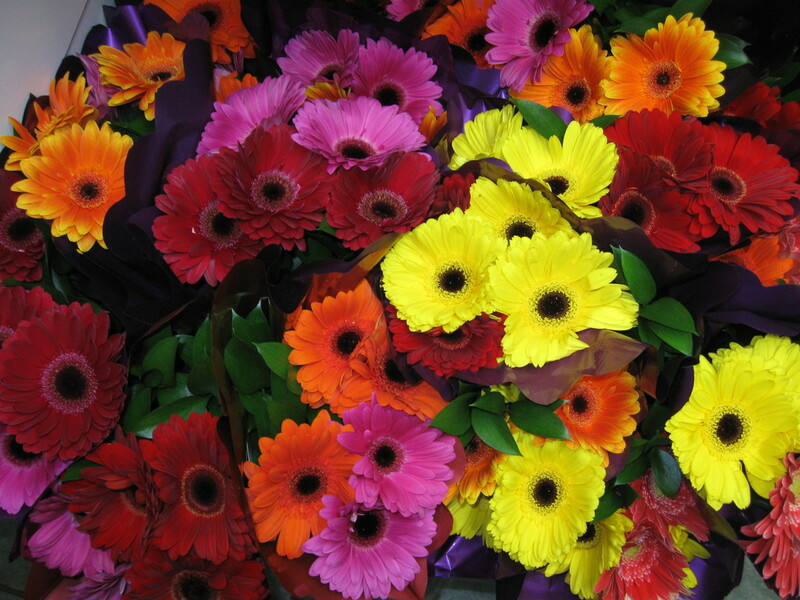 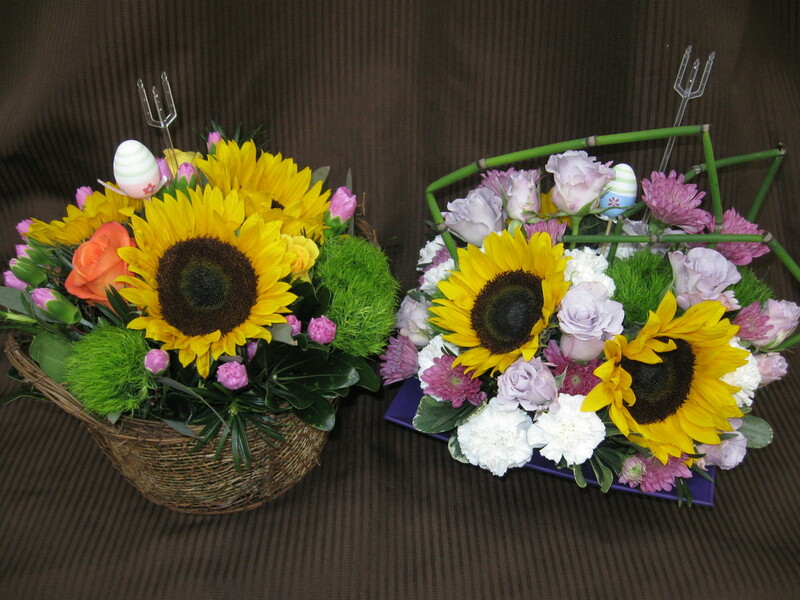 Spring is in the air and we are "EGGS"ited to have lots of tulips and gerbera daisies on hand to celebrate the occasion with family and friends. 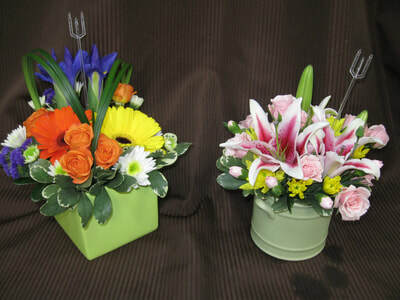 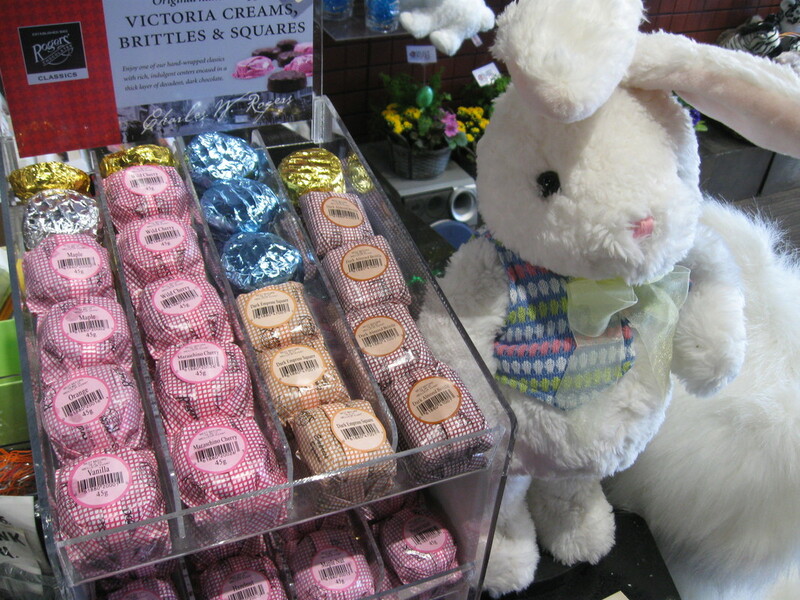 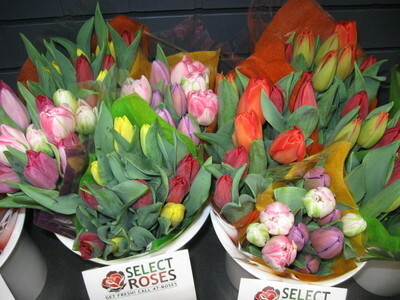 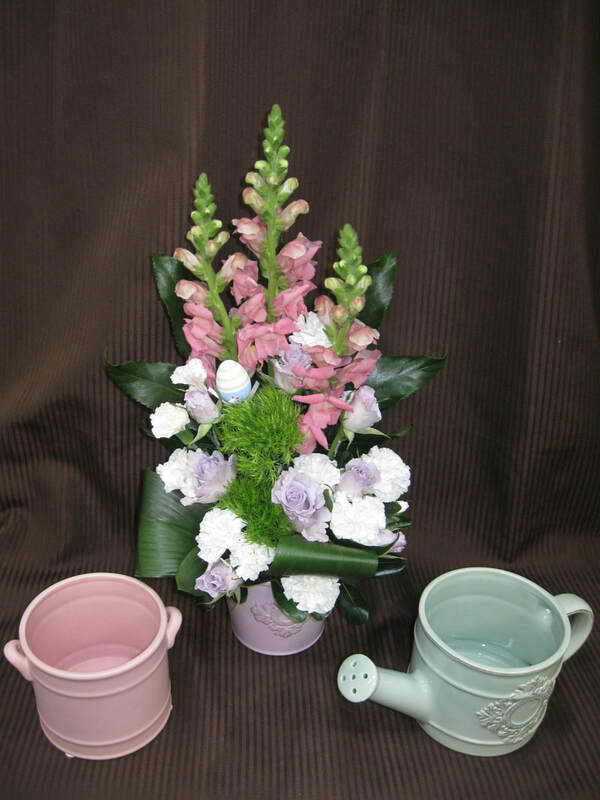 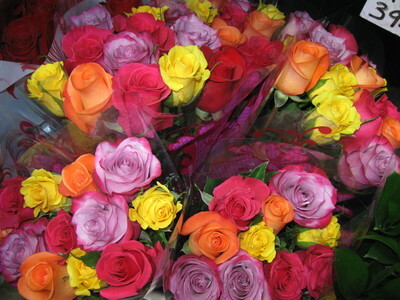 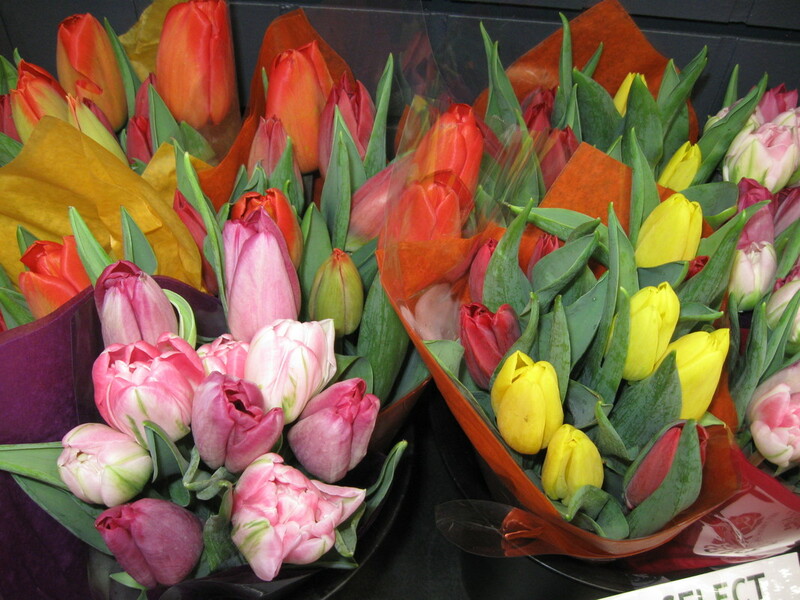 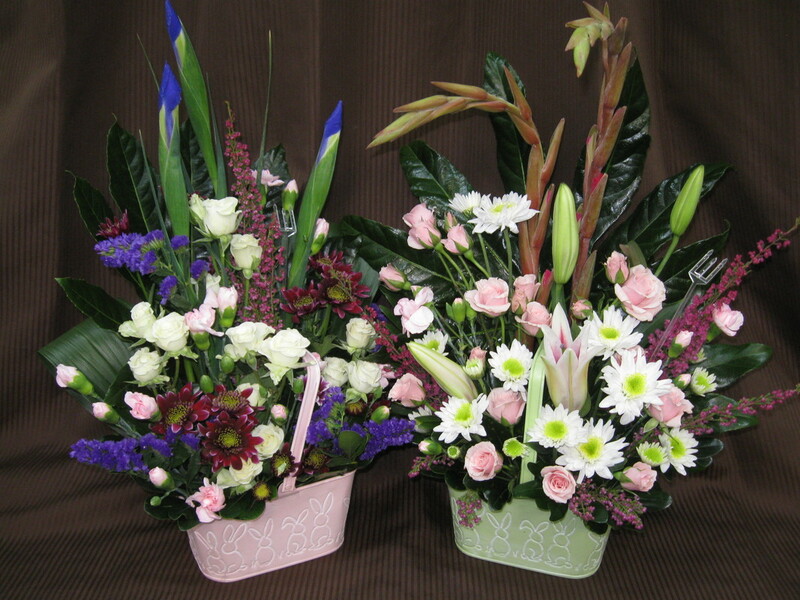 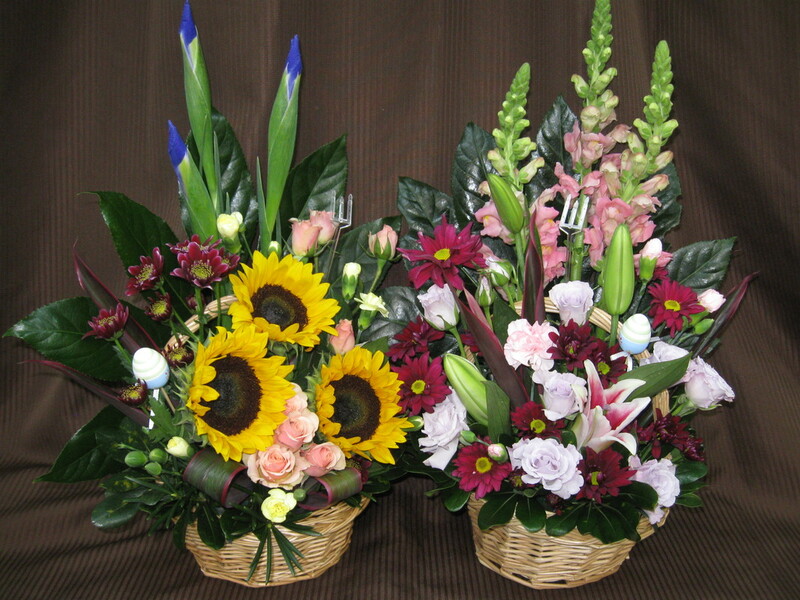 We are open on Good Friday and Easter Sunday, so do not forget the flowers for the chef. 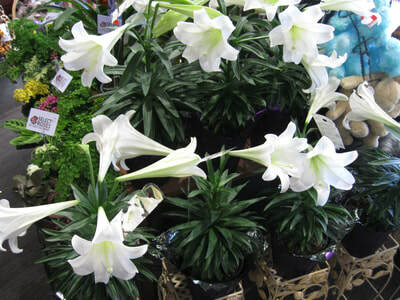 Easter Lilies (22.00+) While quantities last.